Many parents assume that once they have children, adventure vacations must be put on the backburner. Think again! 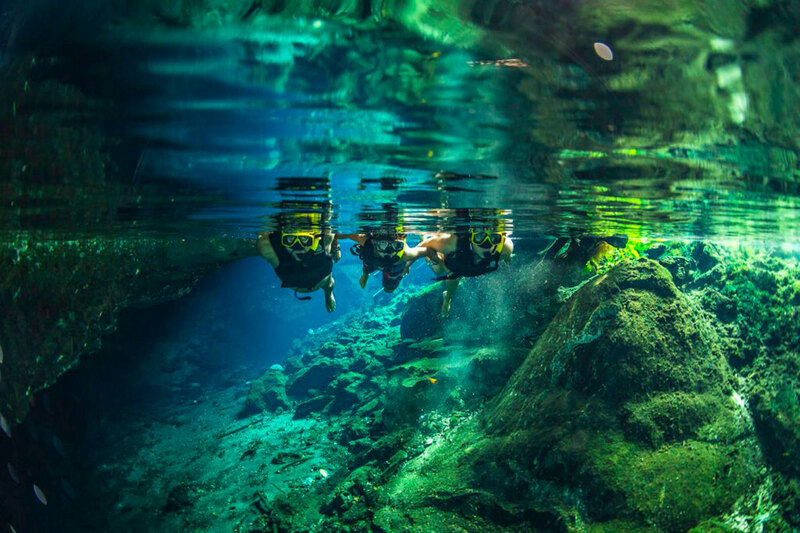 Active experiences while traveling–whether it’s kayaking, hiking, surfing or exploring life under the sea–broaden everyone’s knowledge of nature, other cultures and the world around them. Incorporate some adrenaline-fueled fun into your next family vacation with young kids. Children age 6 and up will be enthralled while exploring the jungles and cliff-side ancient ruins at the archeological site of Tulum with Alltournative guides. The day-long tour includes a jungle drive in an ATV, a short rappel, and a dip in the Yaxmuul waters, followed by cave snorkeling and ziplining over the tree canopy. Bonus: All equipment and lunch is included, and kids also get to participate in an authentic Mayan blessing ceremony in the jungle. 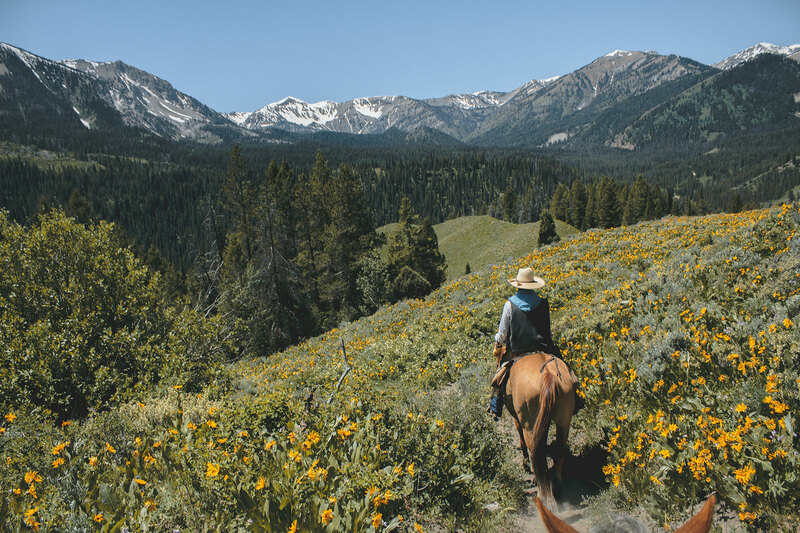 At the all-inclusive Triangle X Guest Ranch, located inside Grand Teton National Park, families experience authentic western activities, including horseback riding (for little wranglers age 5 and up), guided fishing tours, scenic float trips on the Snake River, jumping into an old-fashioned swimming hole and wildlife viewing. Other dude ranch fun includes chowing down during evening cookouts and giving square dancing a try. Bonus: The ranch offers special children’s horseback rides for beginners. Create your own ‘Finding Nemo’ adventure under the sea by taking an introductory scuba diving class with the Professional Association of Diving Instructors (PADI), which operates at resorts and dive centers in more than 150 countries. Children age 10 and up who can swim 200 yards and tread water for 10 minutes can participate and learn the skills required to become certified divers. 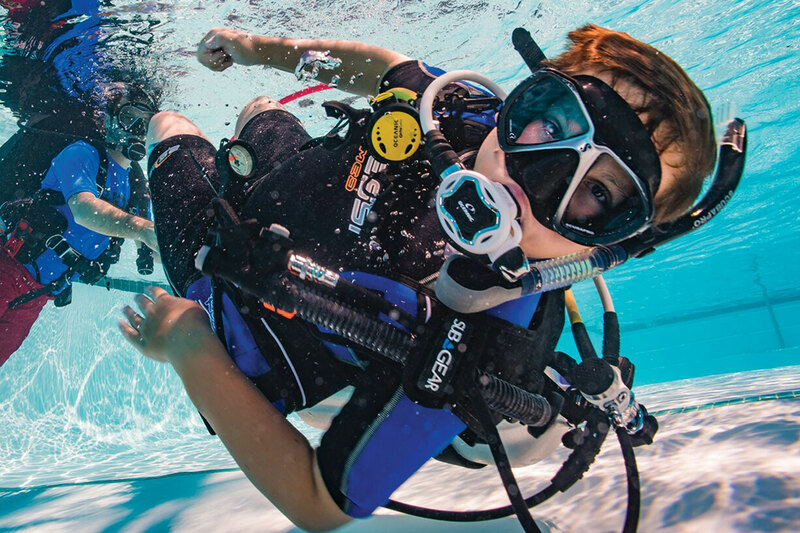 Or, check out Kids Sea Camp, which partners with PADI and offers interactive and all-inclusive travel dive tours for families with kids as young as four in a dozen locations, including Grand Cayman, Fiji and Dominica. Want an out-of-this-world adventure for your brood? 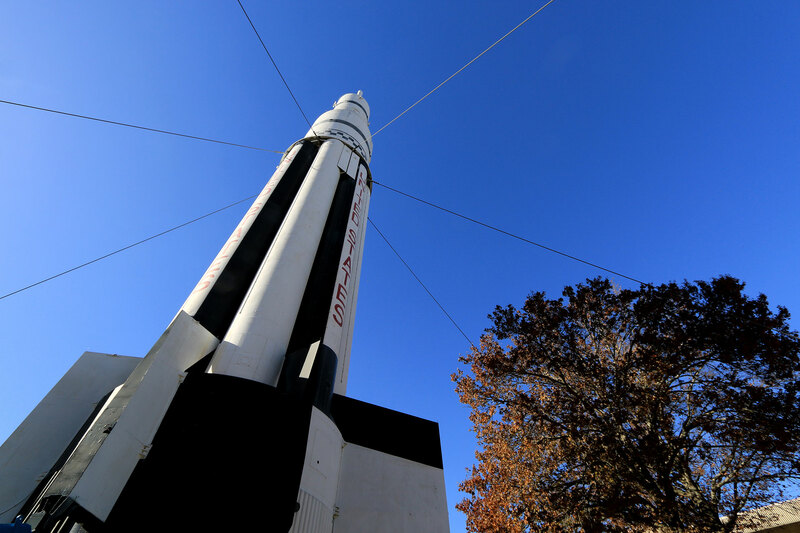 Check out the weekend Space Camps at the U.S. Space & Rocket Center in Huntsville, Alabama, where activities for children age 7 and up include experiencing simulated space missions on a Multi-Axis Trainer, suiting up for a trip to the International Space Station, building and launching your own rocket and exploring space travel past and present. Bonus: Your kids can eat lunch with a real astronaut, plus earn badges for Boy Scouts or Girl Scouts. There’s something for every thrill-seeker in your family to do while playing in the Swiss Alps–Backroads offers multi-adventure tours for kids as young as 4, with activities such as hiking above Lake Oeschinen surrounded by glacier-fed waterfalls, riding a gondola and a cogwheel train, biking along Lake Thun to Interlaken, navigating a ropes course, and cascading on a luge down a mountain at the Pfingstegg toboggan run. Children age 7 and up will love the Class III Rapids on O.A.R.S.’s Gorges of the Lower Salmon River Rafting trip, ideal for first-timers. Along with the thrills associated with whitewater rafting and swimming in the warm waters, families may also spot eagles, otters, cougars and big horn sheep while on the four- or five-day trek. Afterwards, enjoy a toasty riverside campfire. Families can also enjoy some standup paddle boarding. If your gang loves to paddle and your kids are age 7 and up, head out on one of Majestic Ocean’s ocean kayaking adventures. 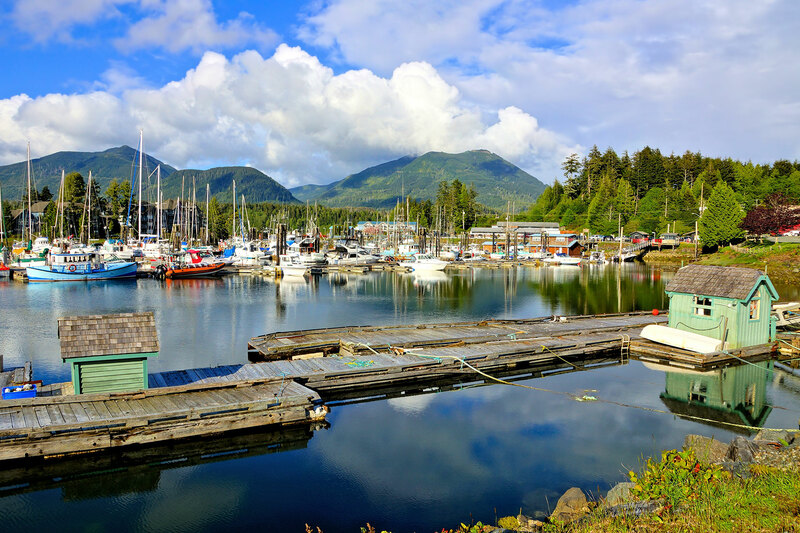 For beginners, check out the three-hour introductory tour through the sheltered waters of Ucluelet Harbor off the rocky western coast of Vancouver Island, British Columbia. Surrounded by the spectacular scenery, families may spot wildlife such as harbor seals, sea lions and black bears along the shore. Bonus: Families with two children under the age of 12 can get a private family tour at no extra charge. 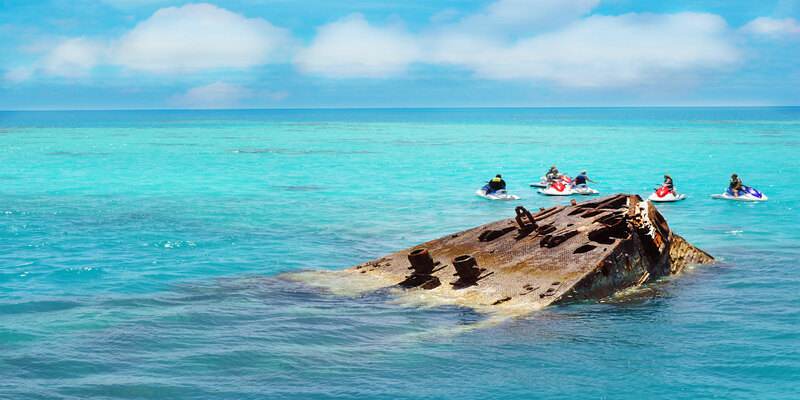 Did you know that Bermuda has the most shipwrecks per square mile in the world? If your gang loves the idea of discovering sunken treasures, start your adventure at the Bermuda Aquarium, Museum & Zoo so you can learn about all the things you’ll see under the sea. Then, head to Admiralty House Park on the north shore, where you can jump (feet first) off the smaller limestone cliffs into the turquoise water and explore some caves below. Afterwards, make your way to the Royal Navy Dockyard and hop on a jet ski and snorkelling tour with a stop at a shipwreck. Got kids who love dogs and snow? If they’re 10 and older, they can learn to mush their own sledding team of dogs (or just ride along in the sled if they prefer) on winter adventures with Nature’s Kennel in McMillan, Michigan. 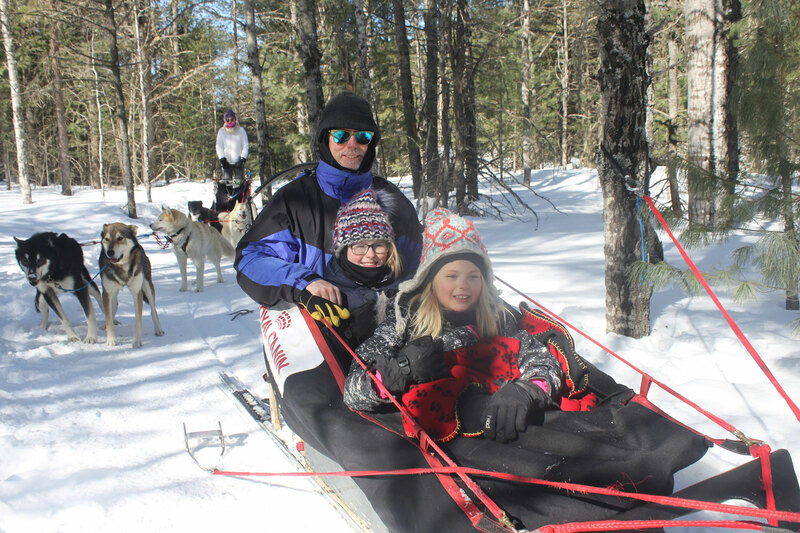 Families who choose a two-day adventure can sleep in a heated yurt and enjoy treks of up to 20 miles through Michigan’s Upper Peninsula wilderness. Children will also learn to help harness the dog team and care for them. Bonus: Extra-warm winter boots and snowshoes are provided at no extra cost. 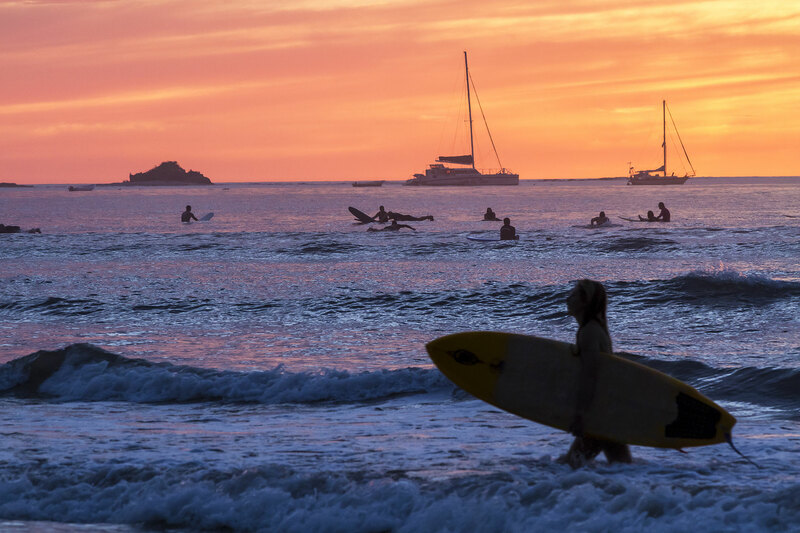 At Witch’s Rock Surf Camp in Tamarindo in northwest Costa Rica, kids as young as 5 can take one-on-one surf lessons; they’ll even teach 4-year-olds who are very good swimmers. The sandy beach has gentle waves, perfect for beginners, and the camp is steps from shops and restaurants, too. Plus, families can spy 200 species of animals in their natural habitat close to this National Marine Park, including howler monkeys, sea turtles, iguanas and tropical birds. Bonus: Kids surf for free throughout August – Family Surf Month – with the purchase of an adult surf package.